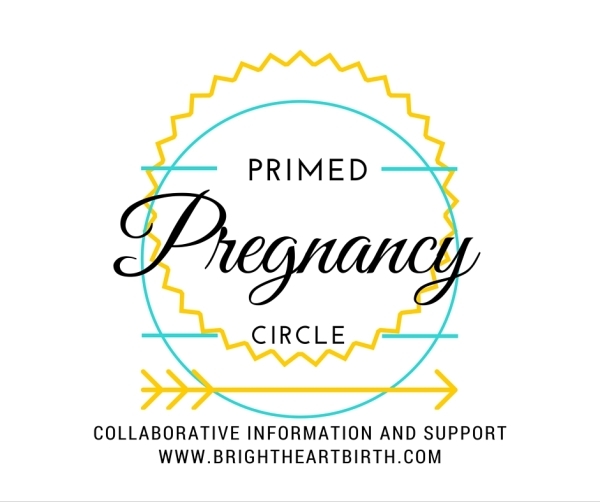 Primed Pregnancy Circle is a casual approach to sharing information and support during your pregnancy and birth journey. Come with questions, stay for community. If you are pregnant or planning to become pregnant, please join us! If you are looking for support on your breastfeeding journey, join us! Bring your baby to share and learn in a friendly supportive atmosphere. Discussions are facilitated by an IBCLC or CLE, and broach many topics including postpartum adjustment, feeding, burping, sleeping, gas and colic, normal newborn behavior, soothing fussy babies and breastfeeding. We have a pediatric baby scale to asses the amount of milk your baby is taking in. Expectant mothers are encouraged to attend prior to giving birth. We will meet once a week to share knowledge about all aspects of wellness. Each week will feature a different topic with a wide range of presenters. Kids and babies are welcome! Join other new parents in this friendly group to share the experiences and responsibilities of new parenthood. Discover how to ease the transition into your new role, develop new friendships and enhance your knowledge and confidence as a new parent. Parenting can be a wild ride, especially during the first few months. We will discuss the joys of and the anxieties of adjusting to new responsibilities and changed routines. ICAN is a nonprofit organization whose mission is to improve maternal-child health by preventing unnecessary cesareans through education, providing support for cesarean recovery, and promoting VBAC. Would like to know where/how to find more information about c-sections, VBACs, etc. Perfect for ages 1-4, but open to everyone! Come play and meet other families in our fabulous playroom! This fun filled 1/2 hour is for children and their caregivers. Join us for stories, songs and rhymes and instill an early love of reading. Story time is sponsored by Grass Roots Books.